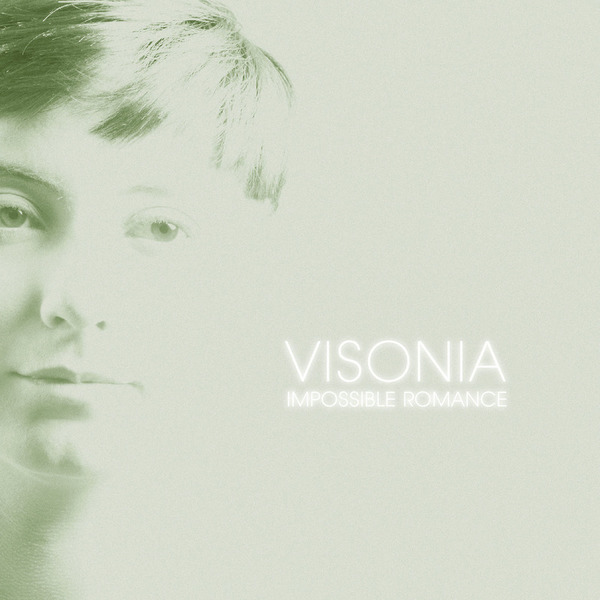 Visonia presents a serious emotional payload with debut album, 'Impossible Romance'. The follow-up to their uncannily effective 'Die Reisen' 12" collaboration with Dopplereffekt (all three tracks are featured here) reprises that same heart-on-sleeve emotive appeal across 12 compositions indulging a real passion for Italo and '80s synth-pop spliced with tensile EBM and electro-techno signatures. It really pulls no punches, delivering tear-jerking, maximalist synth peaks and yearning vocals propelled by pumping yet elegant machine rhythms at every turn. 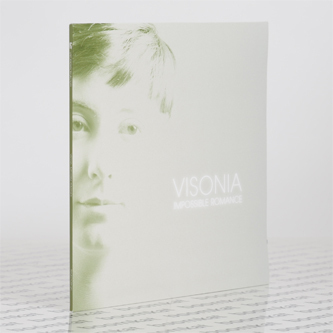 It's a triumph of sincere vulnerability over hard-nosed aloofness, designed to really catch out even the stoniest hearts with the aforementioned single's cuts such as 'the slow-mo waltz 'Anatarctic Love' and the rolling techno-pop diamond which lends this LP its title, while demonstrating a lip-bitingly effective dancefloor suss in the soaring electro-techno of 'Between Lies and Real Looks', the Francophile missile, 'Beat Fequencies' with collaborator Mad Moizel, or the darkside momentum and nEuro bliss of 'Anonymous Heroes'. Basically, trust your gut with this one. It won't lie.